As part of an ongoing programme to provide our customers with the very best service possible, The Gambia Experience maintains its own permanent office in the Senegambia Hotel headed by Joyce, our Resort Manager - a face many of you will recognise! Joyce and her team are on hand - exclusively for our clients - to ensure your holiday runs as smoothly as possible. 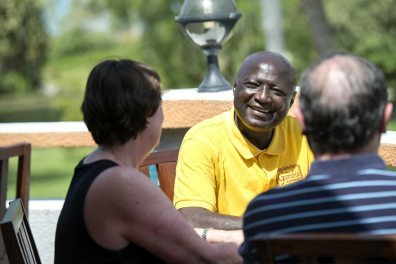 You'll be sure to see Joyce and her team either at the airport on your arrival or around resort all the time - either popping into hotels or in and around the Senegambia Hotel. 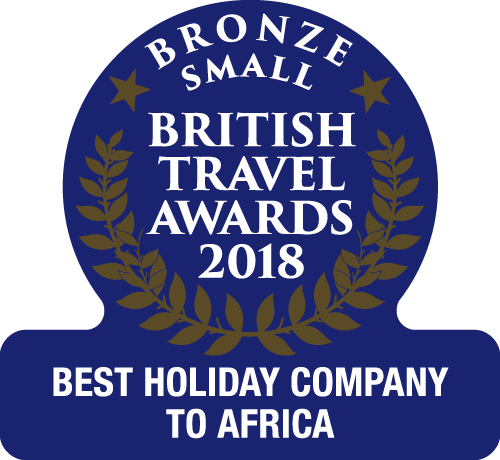 Joyce is assisted by a large, experienced, enthusiastic team of largely Gambian staff who are there exclusively for our clients and to ensure your holiday runs as smoothly as possible, but also to facilitate extra services or experiences to make your holiday even more special. Many people take their services for granted, but it is in the unlikely event that you have a problem that their expertise really comes into its own and is second to none. Our ticket and welcome packs are where your holiday begins! In them you'll find your Gambia Guide featuring exclusive restaurant discounts and a useful resort map, plus a handy contacts card for contacting your rep.
We want to make sure you feel looked after right from the off so members of the Gambia Experience resort team will be there to meet you at the airport. You can always spot us: a big smile, a fan and a handy bottle of water so you can cool down. 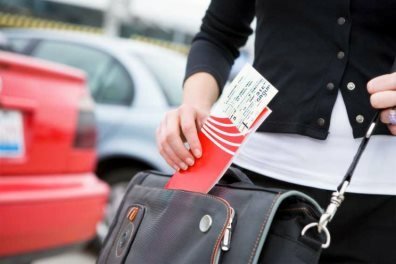 We'll also help you find your correct transfer to your hotel - or a taxi if you prefer to do things that way. 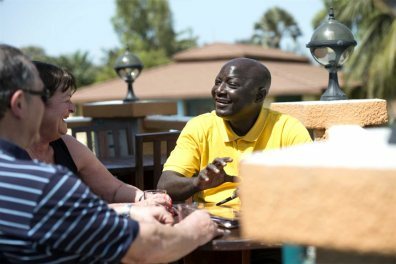 Once you're settled in to your hotel we like to have a welcome meeting so we can pass on useful information, let you know about excursions and so you'll know to look out for our faces during the course of your stay in The Gambia. On arrival at the airport your rep will give you an invitation to our welcome meeting detailing the time and place. 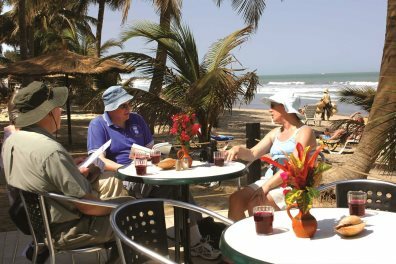 Please also ensure you take the time to look at our Hotel Information book with details of private excursion and local experiences to ensureyou make the most of your time in The Gambia. We maintain an office at the Senegambia Hotel on the Kololi strip - right at the heart of the action. If you need to get hold of us at any time you'll find us here between the hours of 9-5, and we're always on the end of the phone should you need us at any other time. Do pop in and say hello! Come and find out more about The Gambia Experience and our 31 years' of exploring The Gambia. I felt in capable hands the whole time!